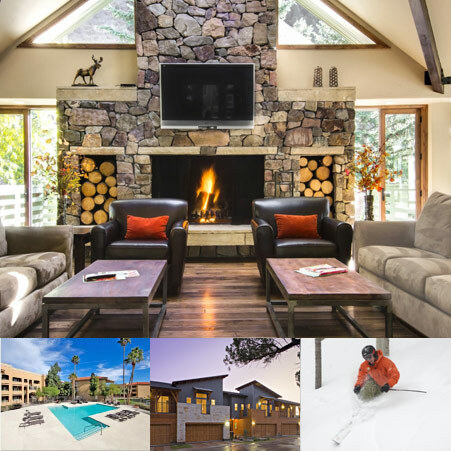 Texas Capital Partners is a private equity investment and development group that specializes in multi-family housing, condominiums and ski area management. With over 75 combined years of asset management experience, our values are simple: integrity, responsibility and an unyielding determination to never compromise our service. © TexasCapitalPartners | All Rights Reserved. Thank you for your submission. If you have requested a return response, a TCP representative will be in touch.